In 2018 RubyConf India is going to be at Namma Bengaluru, Welcome! This year our event is a 2 day, single track event focused on Ruby Language, Framework and Tools. Ruby on rails developer at Red Panthers. 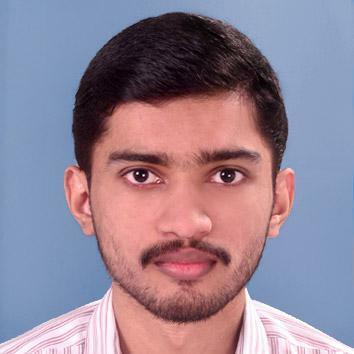 Open source enthusiast and volunteer at Swathanthra Malayalam Computing. Aram is a full stack developer with over 7 years of experience building all kinds of web apps, primarily using Ruby on Rails. He has worked on B2B solutions around loyalty, messaging, Ecommerce, messaging and content curation platforms. In his previous avatars he was heading technology in various startups like 88 Cordials, Cloudaria and PoshVine, and is currently the AVP Technology in ArgilDX. Avdi Grimm is a father, a Ruby Hero, the head chef at RubyTapas, and author of the books Confident Ruby, Objects on Rails and Exceptional Ruby. He splits his theoretical spare time between hiking the Smoky Mountains and dancing to oontz-oontz music. His passion is Ruby. He spends most of his time training and educating other programmers, speaking at software conferences, hosting podcast and programming episodes. Elle works as a consultant for Blackmill. 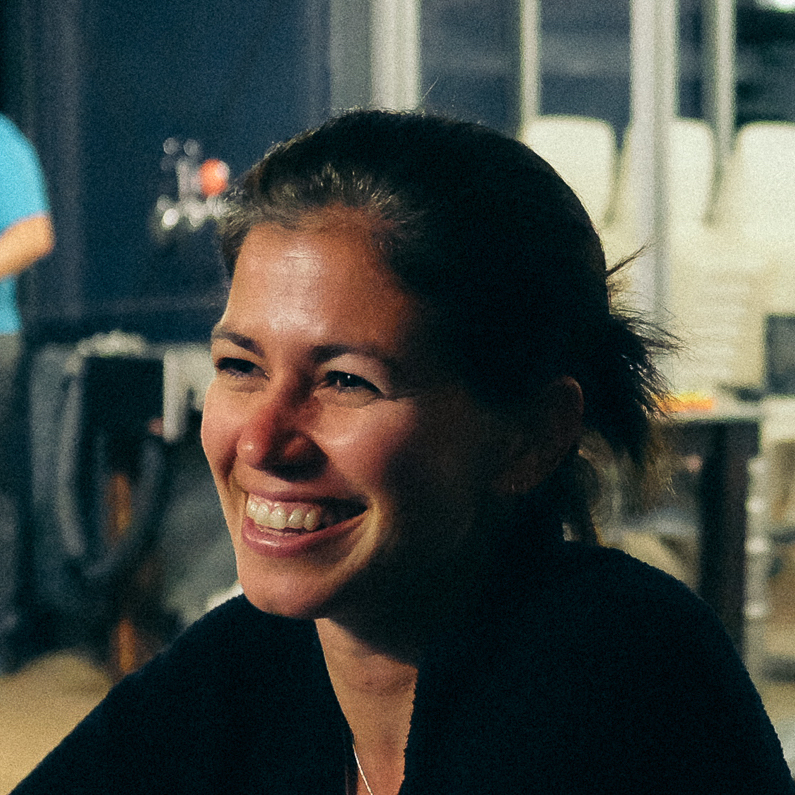 Before Blackmill, she was a Development Director in the New York City office of thoughtbot. She believes in writing clean code, driven by automatic tests, with agile practices, an even work/life balance, and a respectful and inclusive team culture. Elle appreciates the value of strong communities. When she is not immersed in the Ruby community, she is probably immersed in water, or lately, in bread flour. Kei, pronounced as "Kay", is a guy who loves day-to-day engineering. He feels happy at any moment during programming. That's why he met Ruby. His job was, is and will be everything about server-side and people. He also plays the contrabass once in a while. Paul makes software at Def Method in New York City. 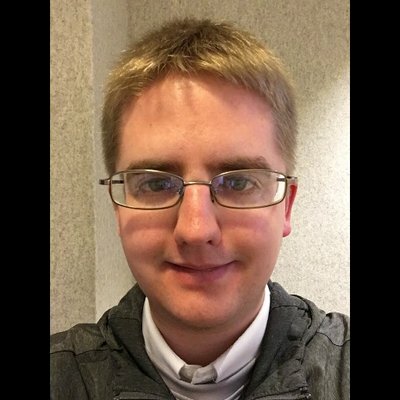 He is building Dependable for dependency update automation and the evolution of codebases. He is a classical violinist and pianist when not programming or reading. 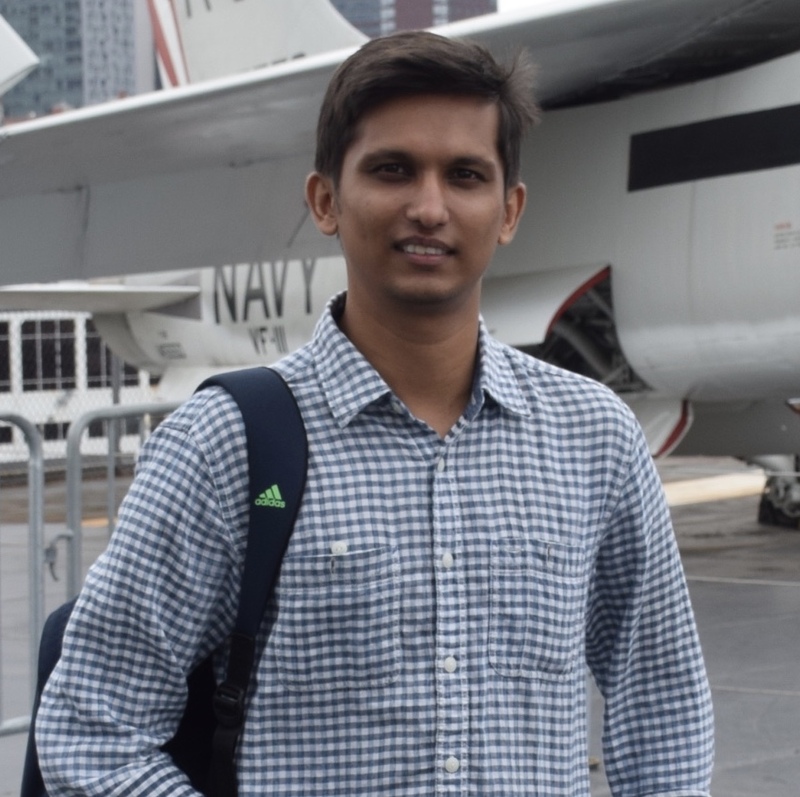 Prasun is involved with different open-source projects aimed at super fast Scientific Computing on Ruby and D. He worked with SciRuby as a GSoC student in 2016, 2017. 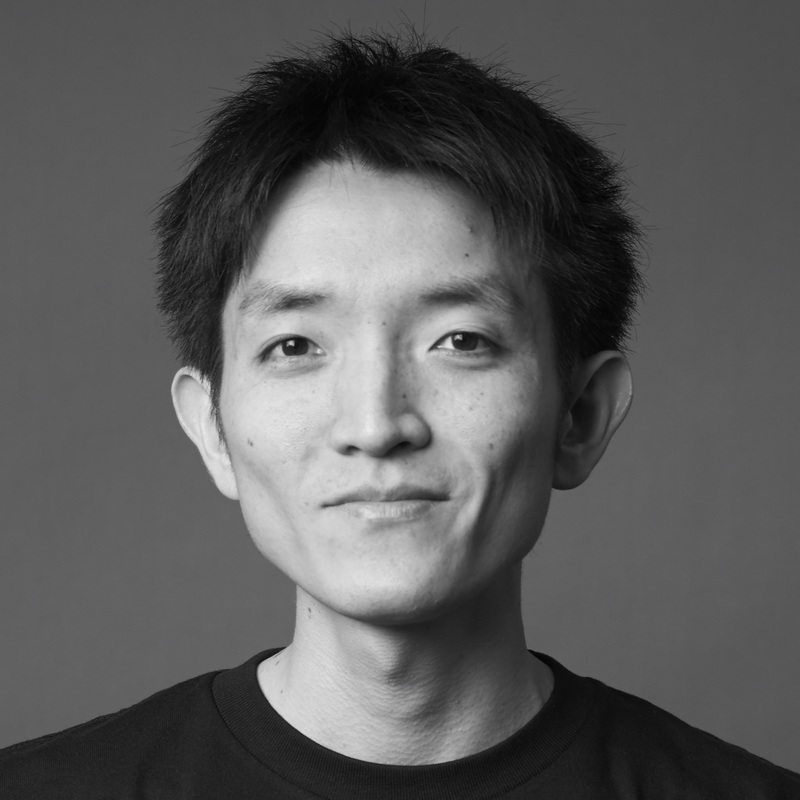 He worked on JRuby port of NMatrix and is currently work on creating GPGPU libraries for D and Ruby. One such effort is ArrayFire gem which has an outstanding performance. Currently he is working with Genenetwork on softwares for high performance genome analysis and RbCUDA gem. Rishi is currently working at Unbxd where he helps customers go from intent to content and solving some interesting problems along the way. Rishi also likes to travel and indulge in sports. Currently, Rishi is pursuing the dark of art of cooking his own meals, sleeping on time and staying positive. Founder of software company Indusbit, He has been in love with Ruby since 2012. Amateur pianist, full stack developer, newbie salesman, lazy blogger, and a product guy at heart. 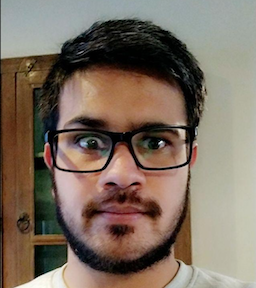 Was an early team member at Crowdfire and Head of Product at Unacademy. 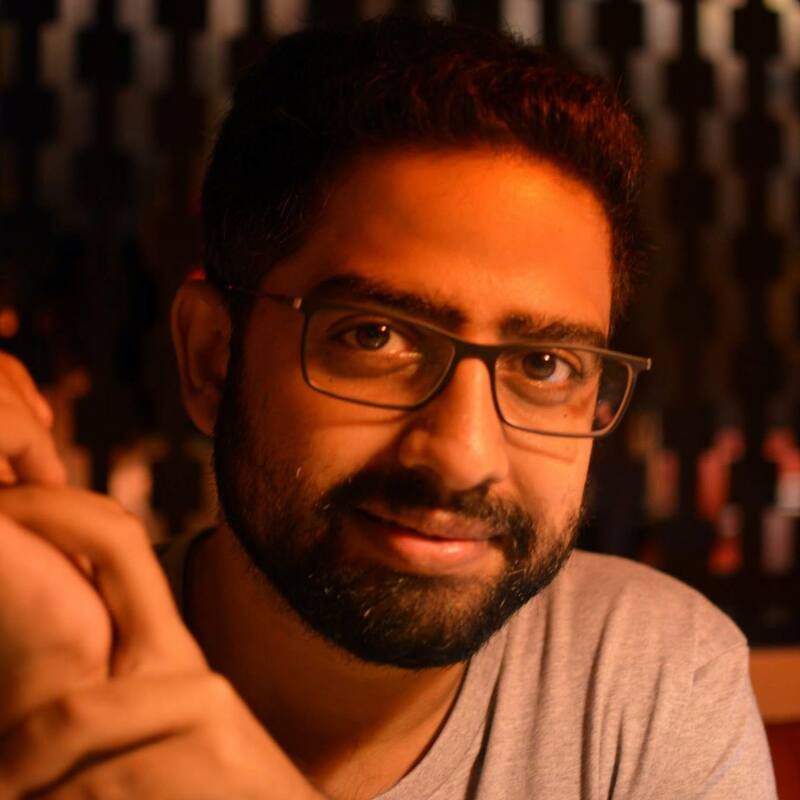 Siddharth is currently the CTO at shaadi.com, the world's no. 1 matchmaking service. He has been a Ruby developer for over ten years. In prior lives Siddharth has been an investment banker and musician. He is a software architect with a business mindset. Currently working as an Engineering lead at ShopX. He started his career as a freelancer wearing multiple hats and going fullstack. He has been working on some challenging features & solving scaling problems lately for the B2B world. 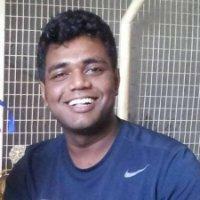 He loves open source, also he help in organizing BRUG meetups (Bangalore Ruby User Group). When not working you can find him exploring $crypto currencies & blockchain. 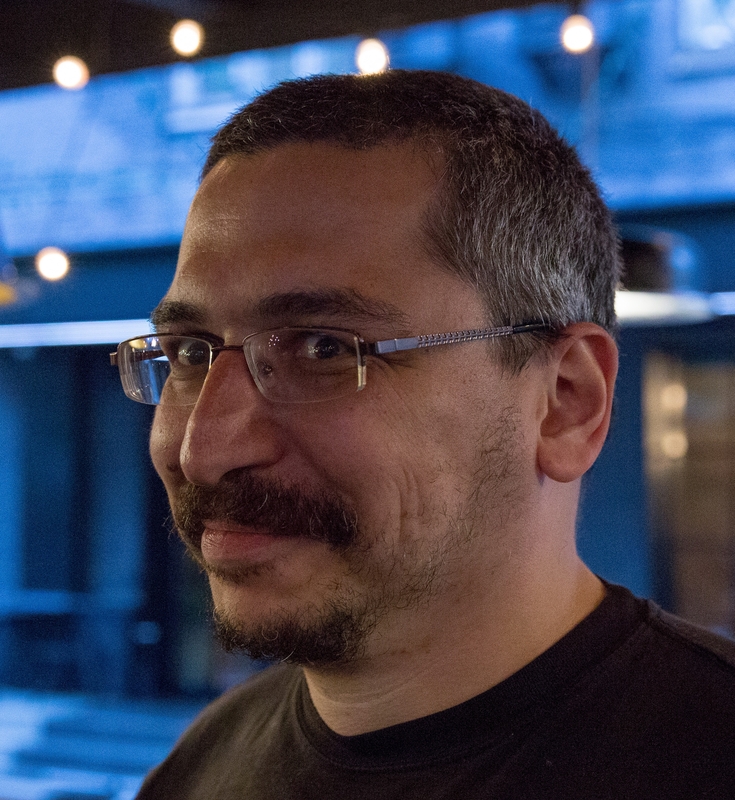 Ukrainian programmer and poet with more than fifteen years of programming experience and twelve years of Ruby programming. Working at VerbIT.ai, mentoring students (including Google Summer of Code-2016/2017, as a mentor for SciRuby organization), developing open source (Ruby Association Grant 2015). 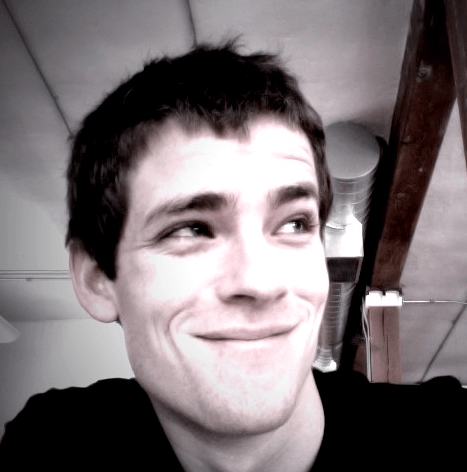 Zach Holman is a developer living in San Francisco. 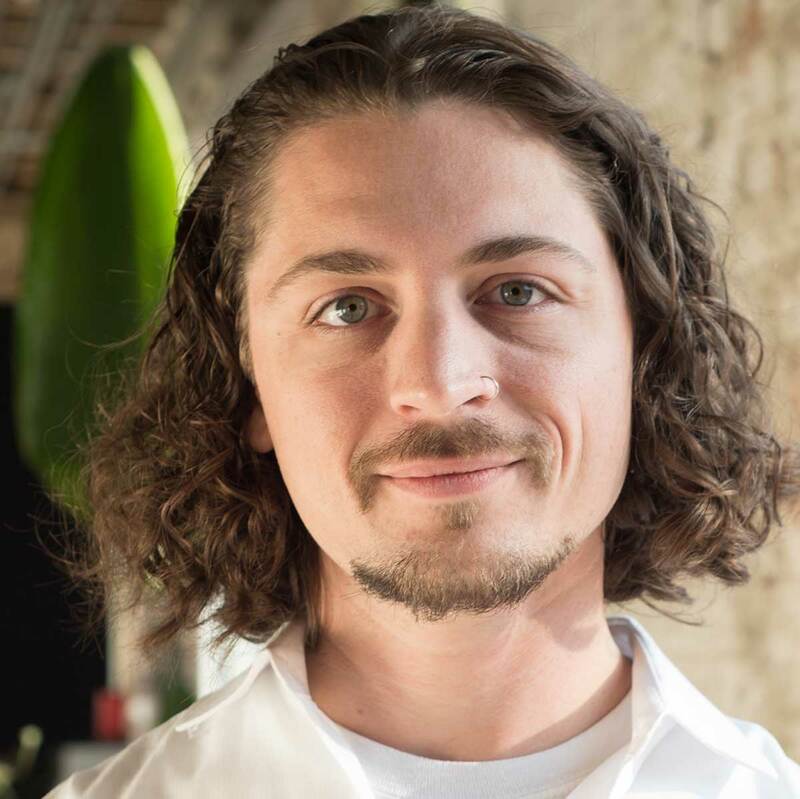 He joined GitHub in 2010 as one of their first engineering hires, and helped build and grow their product and culture over five years. Currently he’s the founder and CEO of During, a new calendar to help you during your day. He also advises startups, including GitLab and Dockbit. RubyConfIndia is organised by a community of passionate Indian Rubyists on a volunteer-basis. We can't put on a great show without some great sponsors. Here is your chance to reach the decision makers and developers from hundreds of top companies. RubyConfIndia has a capacity of up to 550 attendees and there are sponsorship opportunities to fit any budget. Be part of the Ninth Ruby conference in India and help us make history. Interested in sponsoring RubyConfIndia 2018? Click on the SPONSORSHIP PROSPECTUS button above. True to its name, it was an innate enthusiasm and passion for building web solutions in Ruby On Rails. that led to the establishment of Josh Software in 2007. With a belief that Programming is An Art, Josh Software has a unique organizational process focused to facilitate high performance, scalability and high-standard code quality. Josh Software believes that Go is the language of this decade and has made major forays in this direction. The hand picked Josh Software team of 38 regularly contributes back to the open source community. Amura was founded in January 2010 as a global digital marketing platform & services company, catering to the automotive and real estate industry. Today, it's reckoned as the market leader in real estate marketing in India. With a vision for providing a combination of platforms and services, it launched its first platform in less than a year from conception – a lead capture platform that incorporated live chat and peripheral tracking. Scripbox is India's most trusted online investment service. They simplify the journey of anyone who wants to get started with investing for whatever savings need they might have. As the first step, they make personal finance jargon-free. They break down complex investing concepts and automate them so everyone can grow their wealth. 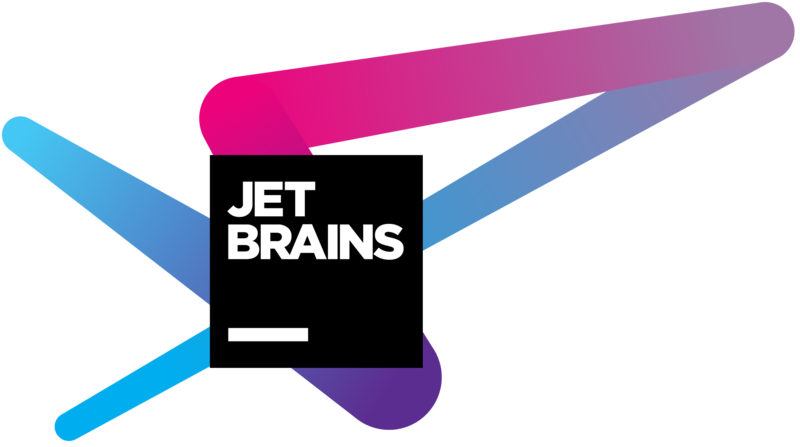 They do this by combining cutting edge technology, data-driven algorithms, awesome UX and friendly customer support. They now have investors in over 1050 cities, and manage over Rs.550 crore savings. BigBinary is a Ruby on Rails Consulting company based in San Francisco, Miami and Pune. Over the years, they have made tons of contributions to Ruby on Rails code, with their team consisting of three of the top 40 contributors to Ruby on Rails. They build web and mobile applications using Ruby on Rails, React and React Native. Red Panthers is a Ruby on Rails development studio, based in the beautiful city of Cochin (known as the queen of Arabian Sea), India. They work with client in hand-crafting applications that turn client's ideas into profitable and effective businesses. Over the years they have worked with clients ranging from single-person startup to MNC that have over 10,000 employees. Got a business/idea in your hand? Do you lack technological support? Unsure about how to implement your ideas? Red panthers, is here to help you materialize your ideas. 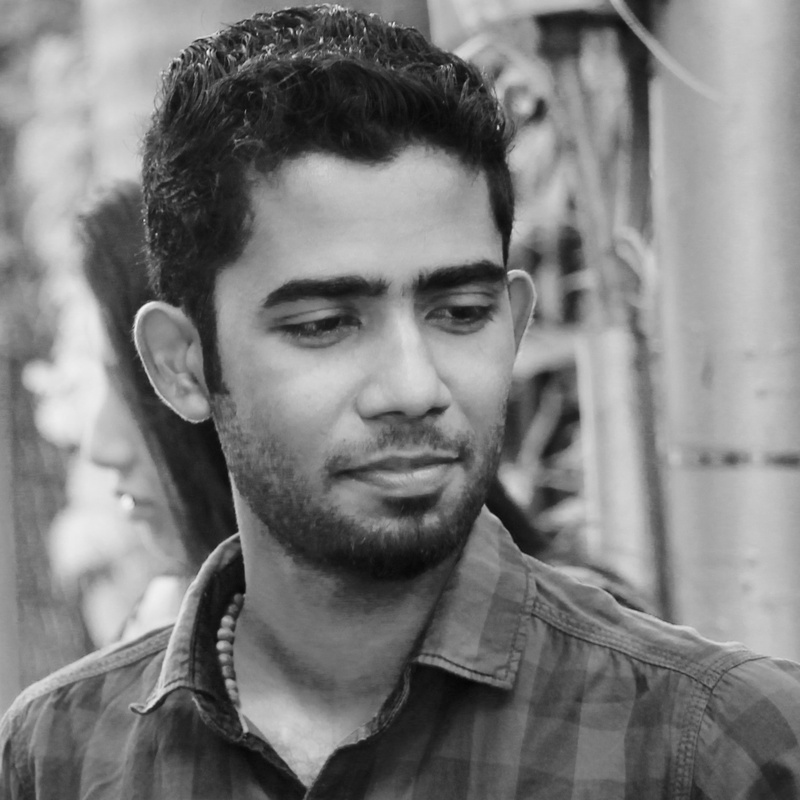 © 2014-2018, RubyConfIndia.org All Rights Reserved.